Flights from Birmingham and London's Heathrow to Amritsar have been suspended on safety grounds according to the UK's Civil Aviation Authority (CAA). As a result thousands of passengers were stranded. These flights are routed via Ashgabat, Turkmenistan and also fly through Frankfurt and Paris. The CAA acted after the European Aviation Safety Agency suspended permission for it to fly in the EU. Set up in 1992 this route to Amritsar is mostly used by the British Punjabis of the UK. 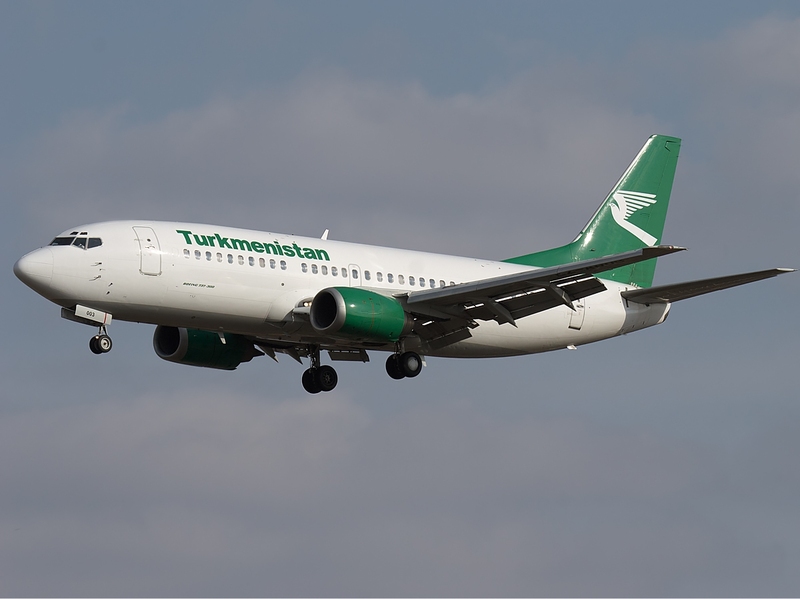 "This means that Turkmenistan Airlines flights between the UK (London Heathrow and Birmingham) and Turkmenistan (Ashgabat), do not have permission to travel to and from the UK," the FCO said. Affected passengers are advised to contact Turkmenistan Airlines to seek advice, the FCO said. Passengers can seek for a refund for unused tickets by contacting the airline directly. 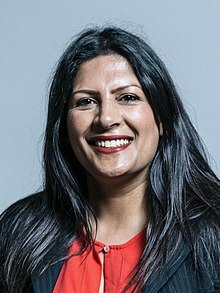 “In the meantime, I would call on Air India to increase their flights, and for other airlines to consider taking on additional routes, to help stranded British nationals return home,” tweeted Preet Kaur Gill, MP for Edgbaston.